Lawson has been supplying rough common hardwood to factories and industries for almost 70 years. We offer reliable custom cutting service for any type of industrial or commercial grade lumber, rough sawn beams and plywood. Lawson Lumber has been around since the early 1900’s. It was originally Alliance Lumber until the mid 1940’s when it was Purchased by Charles C. Lawson. Since then It has been a family owned and operated company. in 2010 Lawson Lumber was purchased by Turkstra Lumber and our facility was relocated to 370 Green Rd, Stoney Creek, which is also Turkstra’s main distribution yard. The steel industry accounts for a large part of our business. We supply cut to length blocking and pallets for all their Shipping and storing needs. We are also a heat treated certified shipper to meet any requirements for shipping overseas. Another large part of our business focuses on structural Fir beams for commercial grade structures such as Gazebos, Park benches, bridges for clients such as the City of Hamilton and Hamilton Conservation authority. We sell several hundred thousand board feet of soft and hardwood per month for blocking, lagging, packing, crating, pallets, specialty plywoods and industrial wood beams, cut to length and with the volume to meet any of your industrial or commercial needs. Proudly serving Hamilton, Stoney Creek, Dundas, Waterdown, Cambridge, Brantford, Simcoe, Smithville, Dunnville, Ridgeway, Niagara Falls and the Golden Horseshoe region. 10” x 10” and 12” x 12” Rough Douglas Fir posts and beams. Decorative and structural wood components, sized cut to your specifications. Douglas Fir 10 x 10 posts pre and post stain. Decorative and structural over sized lumber. Rough common hardwood, cut to length to customers specifications. Serving the Hamilton steel industry for decades. Rough common hardwood CANT STRIP for palletization, shipping, crating and large material handling. We prepare customer specific pallet quantities and configurations to meet the needs of the end user. 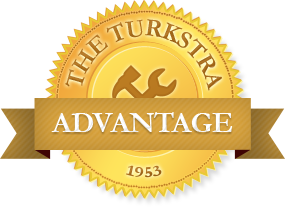 At Turkstra Lumber we're much more than just a traditional lumber yard. We own and operate Turkstra Trusses, The Turkstra Mill, Turkstra Installs as well as Lawson Lumber. Charlie Lawson, the founder and original owner of Lawson Lumber Company Ltd.
Lawson Lumber, making headlines for over 65 years! From the Lawson Lumber archives circa 1952, proudly serving the Greater Hamilton region for over 60 years. The History of Lawson Lumber Co. Ltd.
Lawson Lumber's new showroom making the headlines in 1954! The History of Lawson Lumber. This article from the Hamilton Spectator in November of 1946. 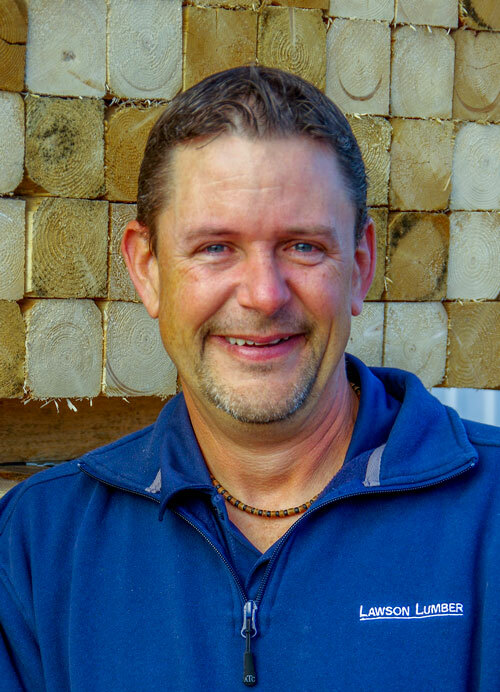 Scott Potter started with Lawson Lumber Co. Ltd in 2004 and has worked in all facets of the business from working as a sawyer in the mill to working directly with namesakes Mel and David Lawson in sales and purchasing. 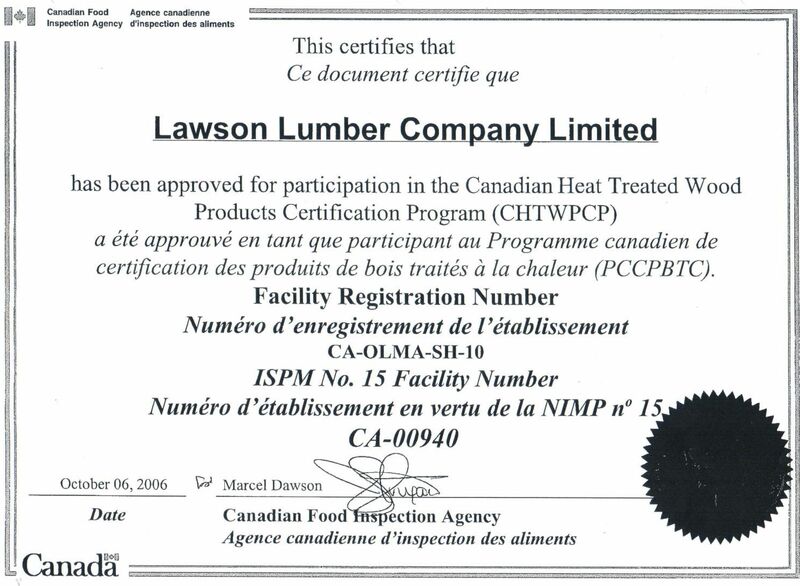 Lawson Lumber was acquired by Turkstra Lumber Co. Ltd. In 2010 at which time Scott and several other key players joined the Turkstra team to carry on the proud Lawson Lumber brand. Scott became instrumental in developing purchasing and product strategies while working with David Lawson and in 2014 became the manager of the Lawson Lumber division of Turkstra Lumber Co. Inc.
His excellent product knowledge, easy going nature and commitment to his customers have been key in helping drive the Lawson Lumber brand and continue its over 70 year history of outstanding product and service solutions for the commercial and industrial communities of Hamilton and the Golden Horseshoe. David Lawson started at Lawson Lumber as a summer student in the late 1970’s. Working for his father Mel Lawson and following in the footsteps of his grandfather and company founder, Charlie Lawson, David represents the third generation of the Lawson family. For over 26 years David worked in various roles in Estimating, Purchasing and Sales and guided the company through its 2010 acquisition by Turkstra Lumber. Lawson Lumber was acquired by Turkstra Lumber Co. Ltd. 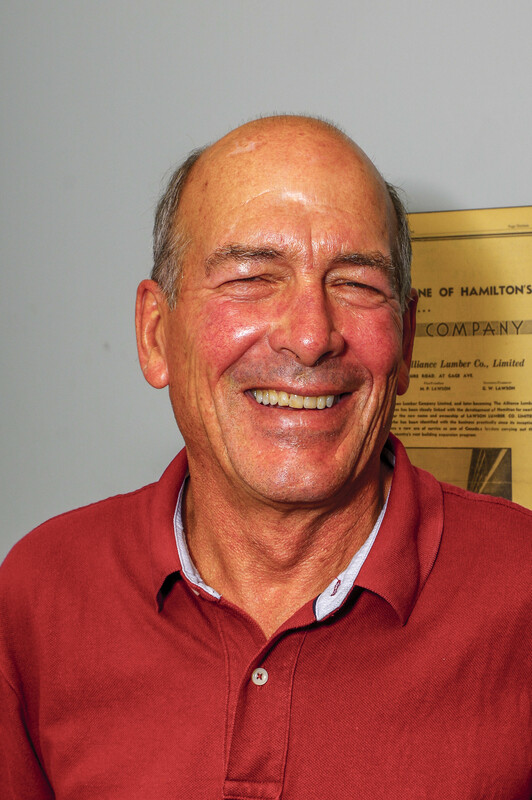 In 2010 at which time David, Scott Potter and the Lawson team joined the Turkstra Lumber family to carry on the proud tradition of the Lawson Lumber brand which continues to be instrumental in supplying the steel industry in Hamilton with products for shipping, palleting, blocking and lagging. David continues to be an invaluable resource to the Lawson Lumber operation, while also serving as a Senior Account Manager with Turkstra Lumber primarily focusing on larger accounts, new home construction and commercial construction companies. He continues to support the Lawson Lumber team and continue its over 70 year history of outstanding product and service solutions for the commercial and industrial communities of Hamilton and the Golden Horseshoe.